"Explore" is a life-changing weekend. Held twice a year, the venue alternates between two beautiful Kentucky locations: Camp Loucon, in Leitchfield, and Aldersgate Camp, in Ravenna. The retreat is designed to inspire and strengthen you on the path of spiritual discernment. At the end of the retreat, you will have a better understanding of the next steps you want to take as you continue to explore your call. Come be in community with others who are considering a life dedicated to vocational ministry. Registration for this retreat is now open. 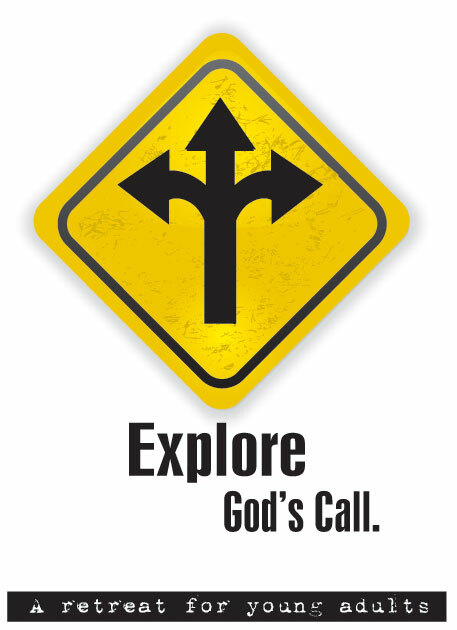 Sign up now for a weekend of Exploration! Have you heard about The Isaiah Project? Click here for more info!